1 Days ( Arrival Delhi - Dalhousie (570 kms / 13 hrs)) Arrival at Delhi railway station / airport and transfer by surface to Dalhousie. On arrival check in at hotel. Dalhousie, in western Himachal is full of old world charm and holds lingering echoes of the Raj era. Rest of the day at leisure. Overnight at hotel. 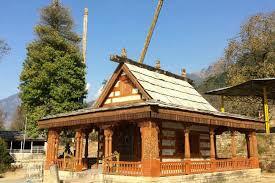 2 Days ( In Dalhousie - Local sightseeing tour) Morning proceed for local sightseeing tour of Dalhousie. 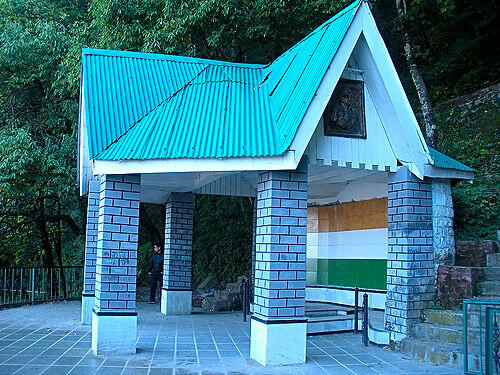 The place is named after the British governor General of the 19th century, Lord Dalhousie. 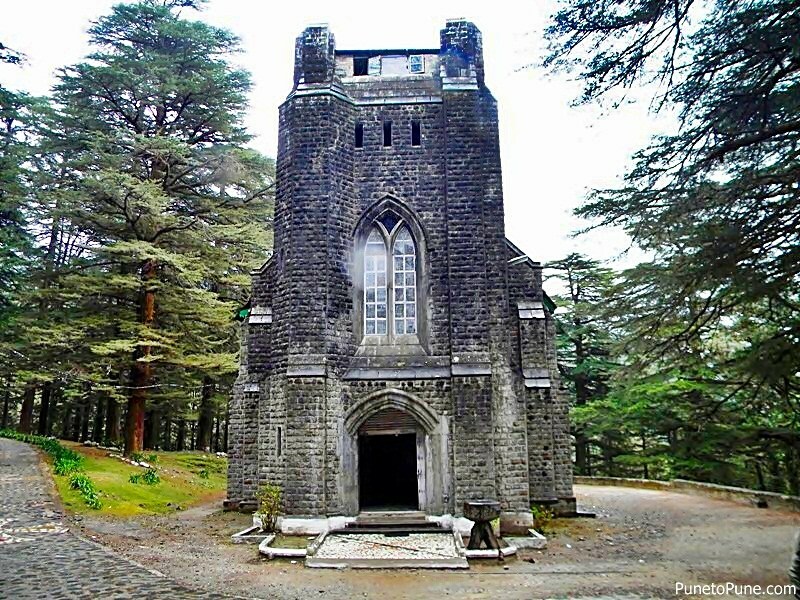 Dalhousie has charming colonial architecture, including some beautiful churches. Visit Punjpula, Subhash Baoli, St. Francis Church and St. John's Church. Evening at leisure. Overnight at hotel. 3 Days ( In Dalhousie - Excursion to Khajjiar and Chamba) After buffet breakfast at the hotel, you will proceed for a full day tour of Chamba & Khajjiar. Khajjiar, often called India's Switzerland has the exquisite glade of circumference of about 5 km. along its fringes. Thick forests of deodar climb the slopes and the snow-line rests above these woods. After visiting Khajjiar drive to Chamba town. As a former princely State, it is one of the oldest in the surrounding mountains and dates back to the sixth century. 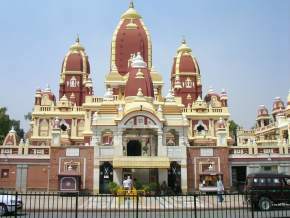 Visit Laxmi Narayan Temple, the Chowgan: Chamba's wide concourse, Bhuri Singh Museum; Named after Raja Bhuri Singh of Chamba and St. Andrew's church. Evening return back to Dalhousie. Overnight at hotel. 4 Days (Dalhousie - Dharamshala (143 kms / 05 hrs)) After breakfast depart from Dalhousie to Dharamshala by surface. On arrival check in at hotel. Dharamshala also known as little Lahsa, has been the seat of his Holiness, the Dalai Lama, the leader of the Tibetans, since 1960. Afternoon leave for Sightseeing covering Mcleodganj, Dal Lake, Dalai lama temple, Bhagsu Nag and Naddi. Rest of the day at leisure. Overnight at hotel. 5 Days ( In Dharamshala - local sightseeing) After breakfast at the hotel, proceed for full day sightseeing tour of Dharamshala. 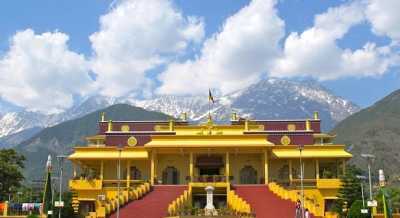 Visit St. John in the Wilderness, State Museum, War memorial and Norbulingka institute. Rest of the day at leisure or you can visit local market. Overnight at hotel. 6 Days (Dharamshala - Chandigarh (267 Kms / 8 hrs)) Early morning depart from Dharamshala to Chandigarh. On arrival check in at hotel. Evening visit rock garden and Sukhna lake. 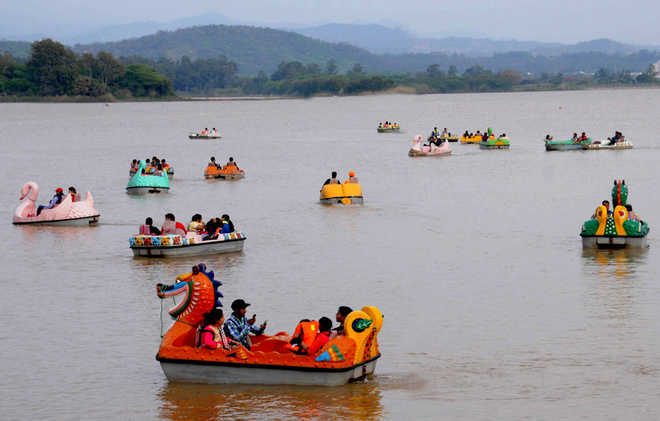 Overnight at hotel in Chandigarh 7 Days (Departure from Chandigarh) After breakfast, you shall be transferred to Chandigarh Airport or Railway Station by private vehicle. Trips end here with a bag full of memories to look back upon with relish and nostalgia!